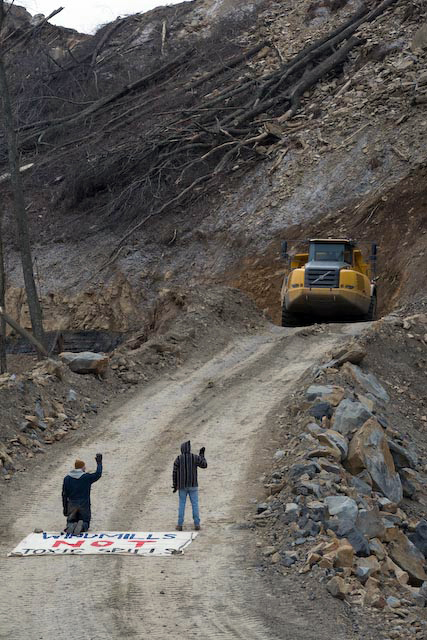 I don’t have many details right now, but apparently Massey Energy lawyers are trying to get a Raleigh County judge to block further protests at the company’s mountaintop removal sites. Antrim Caskey, a photographer who has been documenting the protests, passed on word of the action to me in an e-mail message, and I see that Climate Ground Zero has mention of it — along with part of a court document — on their Web site. It’s not clear from the site whether Massey has simply asked for the TRO, or if it’s already been granted. (Antrim, by the way, is listed among the defendants in the Massey court filing). Recall that these protests have really geared up with leadership from environmental activist Mike Roselle. See previous posts here, and here. PATH power line delayed again? 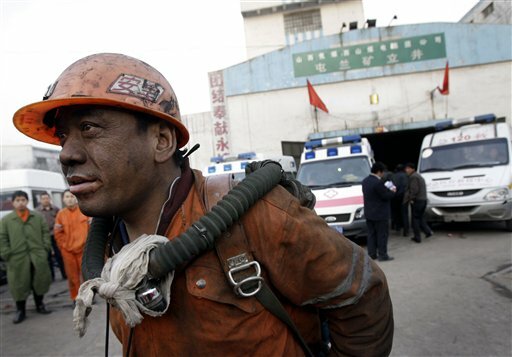 February 27, 2009 by Ken Ward Jr.
–Â The death toll has risen to 78 in last weekend’s explosion at a Chinese coal mine. China Daily reported that “poor ventilation and gas management, as well as the lack of on-site supervision and security measures” were to blame. — Coal has proved to be a valuable resource for the Navajo Nation, providing tens of millions of dollars in revenue each year to the tribe and jobs to its people on a reservation where half of the work force is unemployed. 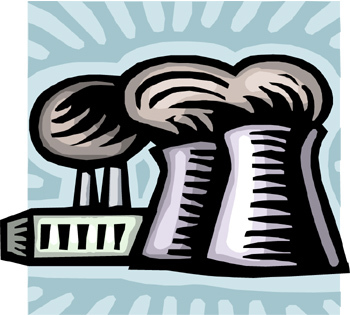 But the Navajo Nation contends it could have received up to $600 million more in royalties over the years had the U.S. government not conspired with a coal company to cheat the tribe. Reports from The Associated Press, an editorial in the New York Times, and tons of other information from Scotuswiki. 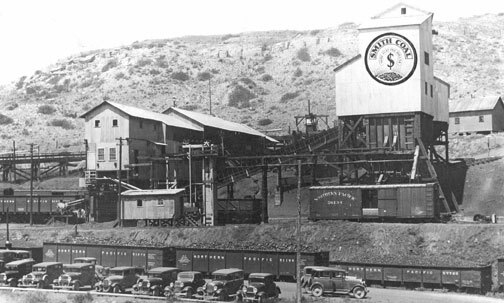 Sixty-six years ago today, 74 miners died in an explosion at the Smith Mine No. 3 near Bearcreek, Mont. It was the worst coal-mining disaster in Montana history. people living in the shadows of the Beartooth Mountains a trusting view of the world. It was Saturday, and the kids were out from underfoot early that morning, not wanting to miss a minute of sunny escape from school. In addition, it was payday for the Smith Mine workers. The men would return home that evening with pay for their toil. 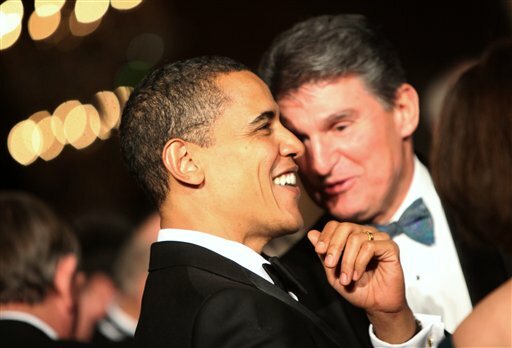 As I predicted yesterday, (See Obama and abandoned coal mines) political leaders from Wyoming are not too happy with President Barack Obama’s plan to stop giving them Abandoned Mine Lands money to use for projects other than cleaning up abandoned coal mines. 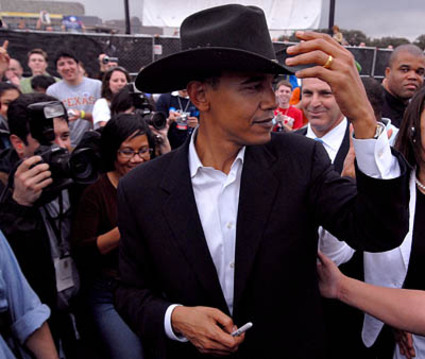 According to an Associated Press account, Wyoming Gov. Dave Freudenthal (a Democrat) — among others — said he would work withÂ his state’s congressional delegation to resist Obama’s plan. We will work shoulder to shoulder with our delegation, as we did when the state’s share of federal mineral royalties was reduced from 50 percent to 48 percent.Â We intend to work closely with the congressional delegation on this going forward. Federal mine safety regulators have won a round of their latest battle with coal operator Bob Murray and his Murray Energy. Federal mine safety regulators did not abuse their discretion in shutting down a longwall mining machine at Murray Energy Corp.’s West Ridge coal mine after a series of “bounces” during the past month, a judge in Denver ruled Thursday. 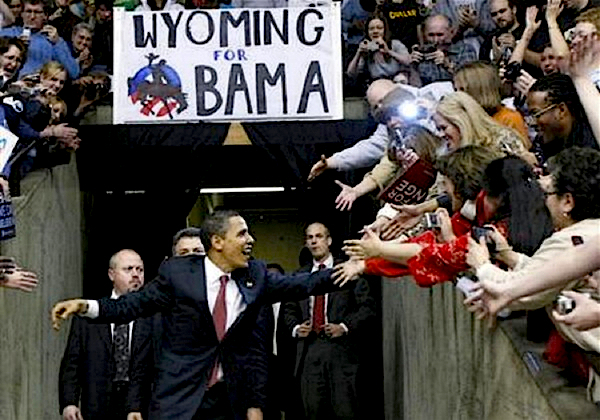 February 26, 2009 by Ken Ward Jr.
President Barack Obama seems to be picking a fight with Wyoming, the nation’s top coal-producing state. 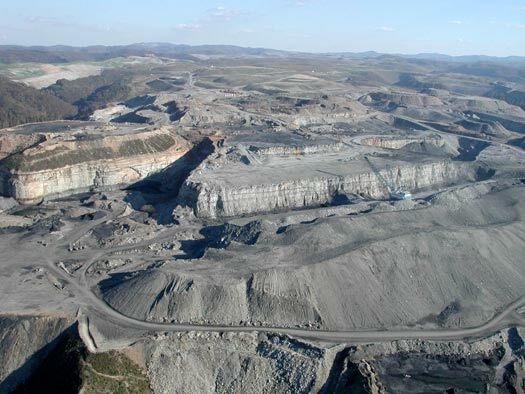 But at the same time, the president might be proposing a change in the federal Abandoned Mine Lands program that would end some long-standing abuses. A new ruling will require the U.S. Environmental Protection Agency to finally close a loophole that for more than 25 years made it easy for mining companies to skip out on costly cleanups by declaring bankruptcy. The ruling, by the U.S. District Judge William Alsup of the Northern District of California, concerned EPA’s failure to issue “financial assurances” standards to require polluting industries to be financially able to clean up contaminated and dangerous mining sites. “By not promulgating financial assurance requirements, EPA has allowed companies that otherwise might not have been able to operate and produce hazardous waste to potentially shift the responsibility for cleaning up hazardous waste to taxpayers,” Alsup wrote in a 15-page decision issued Wednesday. Thirty-seven years ago today, a coal-slurry dam on Buffalo Creek in Logan County, W.Va., broke. A wall of water and coal waste — 30 feet high and 550 feet across — burst from the impoundment, and rushed more than 15 miles down the hollow, toward the confluence of Buffalo Creek and the Guyandotte River at Man. In 1997, the Gazette produced a special series, Voice of Buffalo Creek, to mark the 25th anniversary of the disaster. The project included oral history-type interviews with survivors, a government inspector, a newspaper reporter, and others. We also published the full text of a citizens’ commission report on the disaster, and a Buffalo Creek chapter from my colleague Paul Nyden’s doctoral dissertation. And Gazette Editor James A. Haught wrote a story about his long investigation of Buffalo Creek including his quest to find out why then-Gov. Arch Moore accepted a $1 million settlement from Pittston Coal as complete payment for the state’s losses from the disaster. Since I posted a very rough estimate of the mountaintop removal permits pending at the U.S. Army Corps of Engineers (See Flood of mine permits at Corps), citizen groups have been digging deeper. They wanted to figure out what might happen now that the 4th U.S. Circuit Court of Appeals has overturned a ruling by U.S. District Judge Robert C. Chambers to require more detailed reviews of valley fill permits. Permits pending at the Corps could result in the burial of more than 218 miles of streams in Southern West Virginia and Eastern Kentucky. The damage would be done by more than 100 permits, covering more than 63,000 acres — nearly 100 square miles — and including 441 valley fills. The death last fall of James Otis Woods, 61, wasn’t the first — or the last — serious mining accident at Massey Energy subsidiary Alex Energy’s No. 1 Surface Mine near Drennen, Nicholas County. Woods was operating a bulldozer for Alex Energy contractor AJM Corp. at the No. 1 Surface Mine near Drennen, Nicholas County. 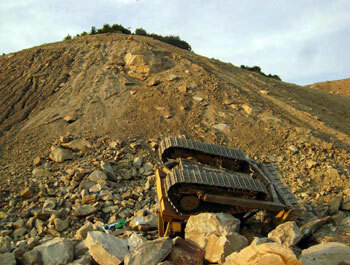 He was attempting to grade a previously reclaimed area of the mine when the dozer he was operating overturned and rolled four times to the bottom of a steep grade, according to a report from the state Office of Miners’ Health, Safety and Training. (See photo above from U.S. Mine Safety and Health Administration). The West Virginia Office of Miners’ Health, Safety and Training issued its investigation reports today on three coal-mining deaths from 2008. 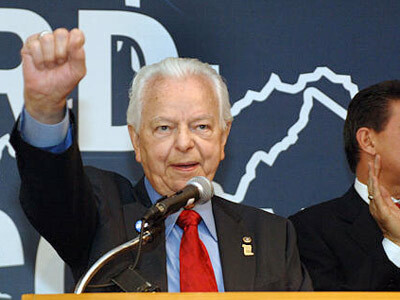 We’ve posted a story about the reports on the Gazette’s Web site. 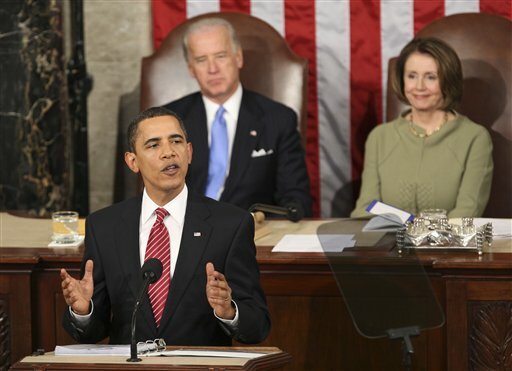 President Obama’s speech to the nation tonight included a call for caps on greenhouse emissions and more money for research to limit those emissions from coal-fired power plants. 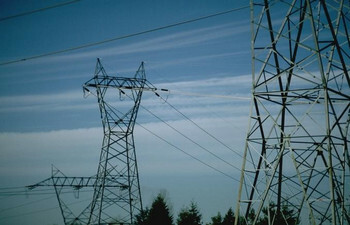 The federal government can’t overrule state decisions to reject new electric transmission lines, under a new appeals court decision. A three-judge panel from the 4th U.S. Circuit Court of Appeals threw out the Federal Energy Regulatory Commission’sÂ rulemaking to allow federal preemption of power line siting decisions. The decision, issued last week, was written by Judge M. Blane Michael. Mine safety advocates in Kentucky are mounting a campaign to protect legislation enacted to respond to the death of Harlan County coal miner David “Bud” Morris. 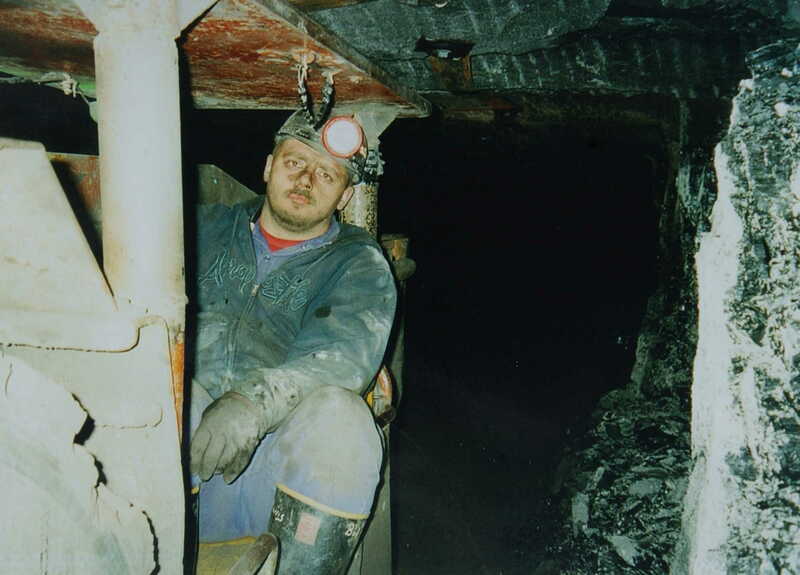 Bud graces the masthead of the Coal Tattoo blog, and was one of the subjects of a 2006 Charleston Gazette investigation about mine safety in America. Bud died on Dec. 30, 2005, after he was hit by an underground coal car, cutting his left leg off 17 inches above the heel and crushing his right knee. But Bud didn’t have to die from those injuries. He bled to death because he did not receive properÂ medical care at the mine. Late last week, the federal Mine Safety and Health Administration issued its reports in three coal-mining deaths, including two that occurred in 2008 and one that happened in late 2007. In two of the deaths, MSHA found management problems contributed to the accidents, but did not cite the companies involved.